This volume examines and critiques several of the classical theoretical foundations of domestic and international organization, concentrating on the contestable conceptions of community, order, justice, freedom, responsibility and wealth developed by the major political theorists of the modern epoch. 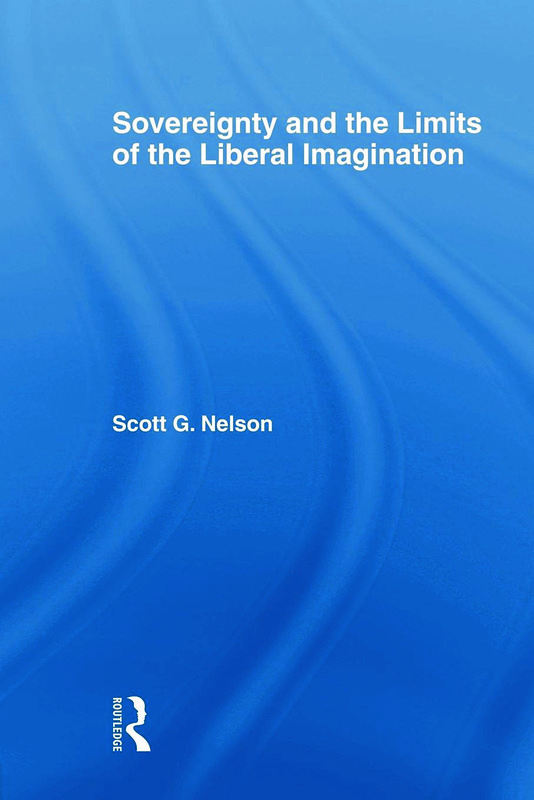 Modern theories of sovereignty, Nelson argues, embody the remainders of a deep worry over the precarious nature of legitimacy, the contingency of power, and the frailty of any political form. The theoretical traditions of liberalism and the Enlightenment dispense with anxiety over the politics of legitimacy by repressing the historical, constricting the political, and fashioning political rationalities suited to increasingly intimate and ever-expansive forms of liberal governance. This book aims to explore how modern theories of sovereignty elicit and effect governable subjects and forms of political community that have proven crucial to intensifying and expansive powers of the liberal state. An inquiry into modern theories of sovereignty and statecraft and a critical interrogation of how political theories are invoked by the traditions of international relations across the modern era, this volume will be of interest to all scholars of political theory, political philosophy and international relations.